Pfc. Arthell W. Andrews, son of Mr. and Mrs. Sam Andrews, Olney, husband of Winnie Snodgrass. 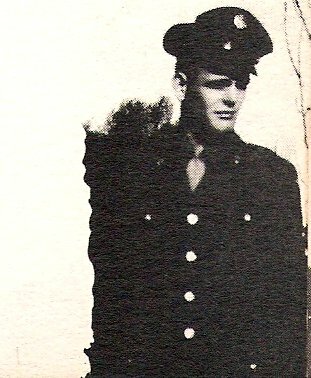 Entered Army, 1946, trained at Ft. Bliss, Texas, Camp Haan, Cal. and Ft. Riley, Kan. Served in Germany.